Earlier this year Flaunt worked with Zepel Fabrics to launch their very exciting, stain resistant fabric range, FibreGuard. Flaunt recommended that Zepel Fabrics host a launch event in Sydney. Flaunt invited many members of the home and design media, as well as influencers and friends of the brand. Flaunt also directed a video for the event at the The Grounds of Alexandria. Carefully selected adorable children created the perfect atmosphere for a carefully managed, yet messy, event. 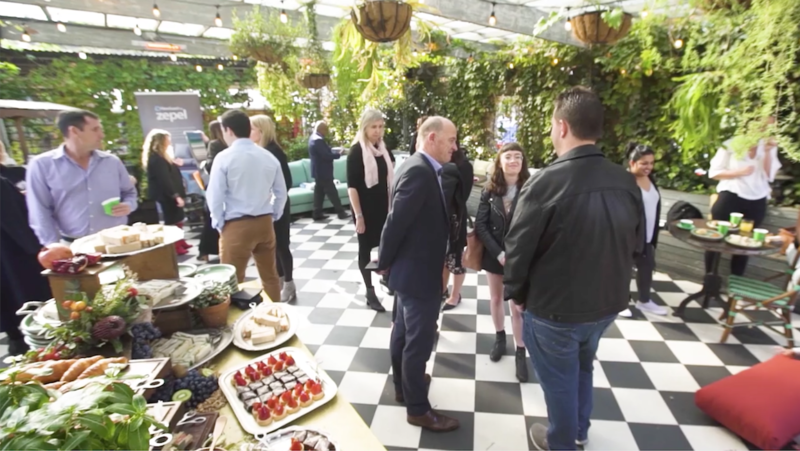 From the selection of catering, to the management of media and the leverage of the message through multiple channels, Flaunt made this a successful event to remember.